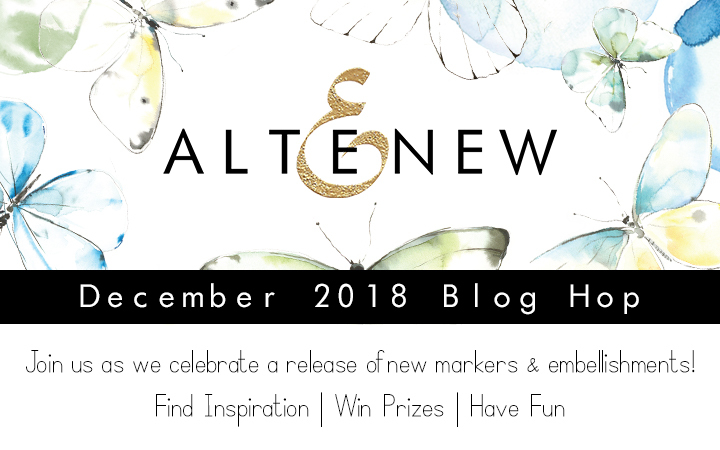 Welcome to the ALTENEW December 2018 Markers/Embellishments Release Blog Hop! You are arriving from Norine's blog. I am always floored when Altenew invites me to be part of their release blogs, as i get to play with their beautiful new releases and then show you how fun they are. Well this time, I was sent the new Alcohol markers - Set E- and the Colorless Blender, and it was love at the first swatch. 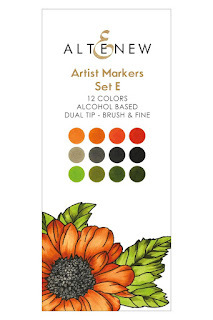 The dual tip of the markers make them a perfect tool to color and shade your stamps, dies, etc. For the first project, I decided to use the Leaf Canopy stamp an embossed it with gold powder on vellum. then used the green tones of the Altenew Marker set E to color vellum. Since the markers are alcohol based, they go like butter on vellum without creating the curl that water produces on it. I used the Colorless Blender marker to help me move the ink around the leaves, and then created this simple card. Love the softness of the color vellum on the white card. Imagine all the possibilities! 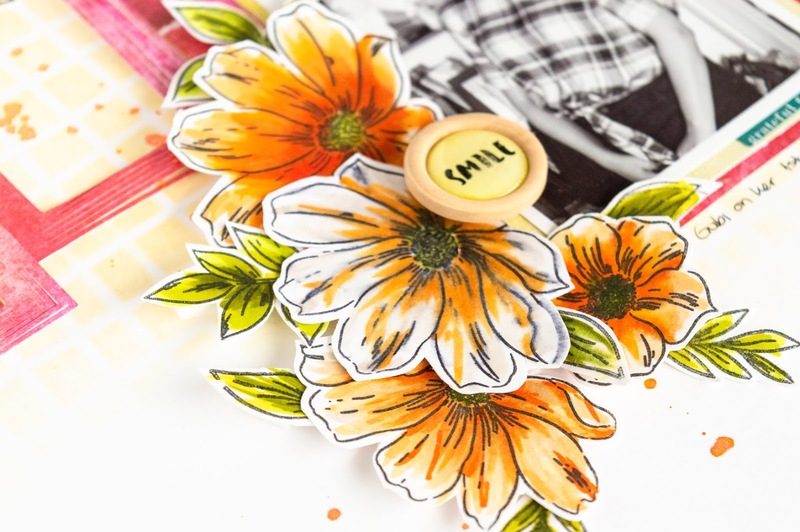 Now let me show you how i used the rest of the colors in the Marker set E can create a very impactful page that combines some of the beautiful Altenew Stamps, Dies, Stencils and Inks in one page. Love how this layout turned out, definitely one of my favorites created to-date using Altenew products. The color, the florals, the frames, oh just so perfect for the picture of my daughter's first day of grade 11. 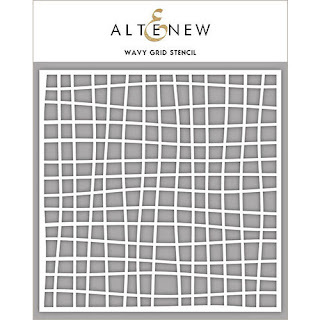 In addition, I will be chosing a winner (from all the comments) to receive a $30 gift certificare to the Altenew Store. The winner will be announced by 12/12/2018. 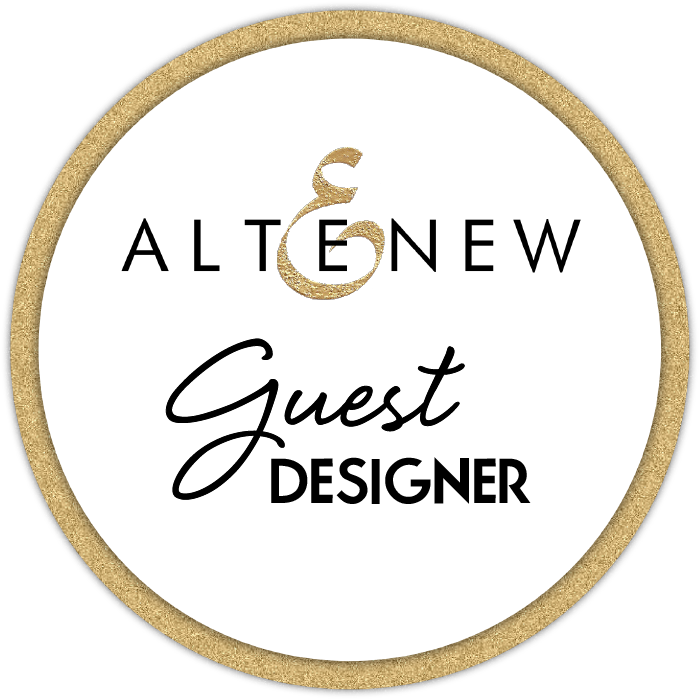 BrendaLea you are the winner of the gift certificate to the Altenew store. 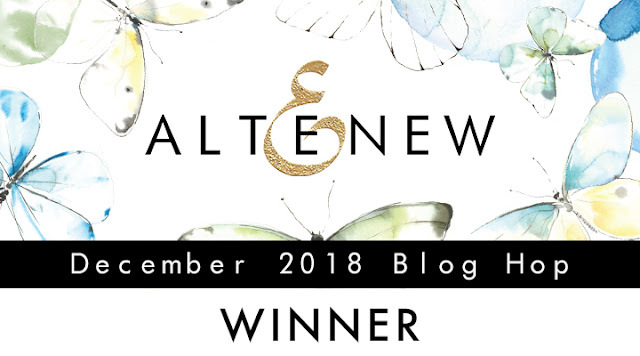 Please email winner@altenew.com use the subject line: Altenew 12/06/2018 Release Blog Hop winner from Nathalie DeSousa's blog. You have until 12/20/2018 to claim your prize. Have fun, and thank you for visiting!!! 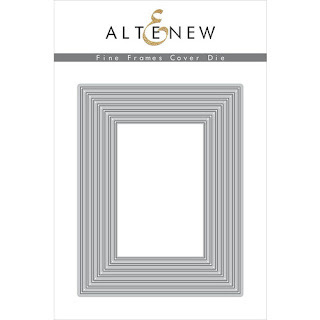 Such nice use of Altenew products! I like the frames and how you don't use up the whole page. I tend to want to fill up every space on the page, I need to learn how to use the empty space as you did here, beautiful. Love your layout pages and especially the beautiful card. The alcohol ink on vellum created something very beautiful! That page is making me so happy. It is just wonderful. The colors and the arrangement - everything about it is happiness. I just love the bright and beautiful color in your flowers! This is really stunning! All of your projects are very beautiful. Lovely colors, wonderful ideas!! Beautiful colors and I love the layout design using the stamps!! How fun are these! Thanks for sharing! 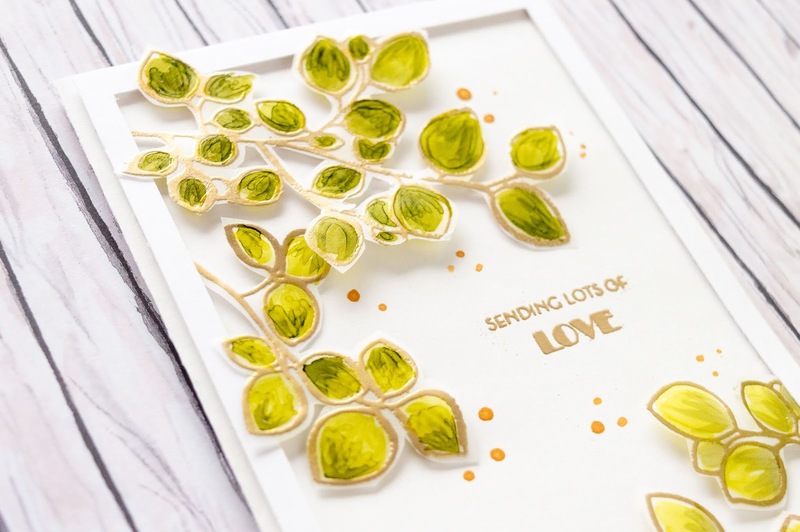 I love the layers on your page and the texture of the leaves on your card! WOW! A very nice card and a great project! I love the colors. Thank you for sharing the twist of using the alcohol markers on vellum as I’d not tried that before! And the page you created is absolutely beautiful! 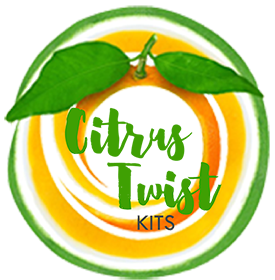 I am so excited about this release and can’t wait to get the new goodies! Beautiful projects . I love coloring on vellum for a soft look. Both you daughter and your layout are beautiful! I need a set of brushes. I love how the medium went through the stencil so easily with it. I really like those gray flowers. Your coloring is very pretty. Love your coloring on vellum after heat embossing with gold. Did you do that on the front side or the back side? I have heard others have trouble doing it on the vellum. The heat makes the vellum curl. What did you use for embossing the gold...Versamark or some ink that holds the embossing powder? 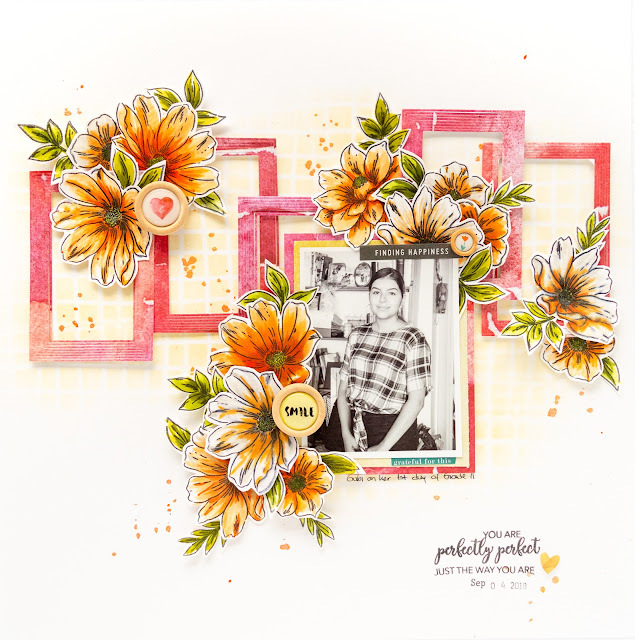 Love your scrapbook page with pink rectangle frames and flower groupings. Thanks for sharing this technique. beautiful layout. thanks as always for sharing. These are gorgeous! The colouring is fabulous! Your layout and card are just breathtakingly beautiful..Can't take my eyes off the details you have added on your layout and your amazing coloring !! Thank you for sharing your beautiful project! That T ruler. Wherever did you find it. I've been hunting hight and low and can't seem to find one. What's the brand of it pls? Both the creations are lovely, loved your coloring. The layout has a lovely color combo. A wonderful job on both of these. My favorite is the leaf canopy on vellum! TFS! I really love this...your video is great, too! 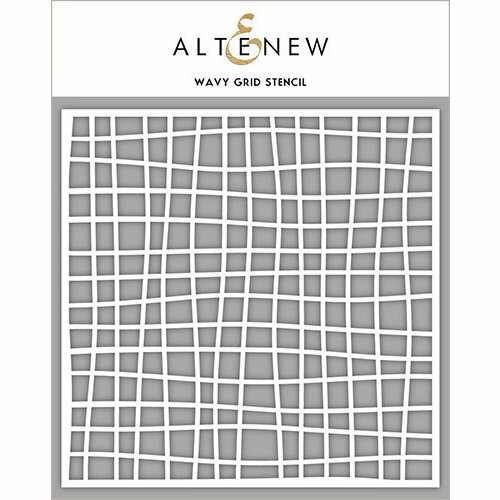 Another winning release from Altenew! And lovely projects from you! Lovely card and layout! I love the colouring and how you layered the floral/leaf elements. Love both your layout and your card! The coloring is beautiful! Cute card with the pretty leaves. I really love the layout! Amazing design with all the flowers. Love the colors. Love your scrapbook layout and your daughter will appreciate this when she's older and looking back on her youth. Next year will be a tough one for you. Senior year is always the hardest. Soon she'll be off at college. Thanks for the inspiration. Gold, vellum, and these new greens are such a winning combination. And what a fabulous layout for your daughter. These are two really special projects. Thanks for sharing with us! The card is really lovely, but the layout is out of this world - I am totally in love with the design of it! Very very well done! Both your card and layout are beautiful. Your coloring with those markers is exceptional. your artwork. Thanks for sharing all this. Beautiful card. I love the style and the colors are gorgeous. 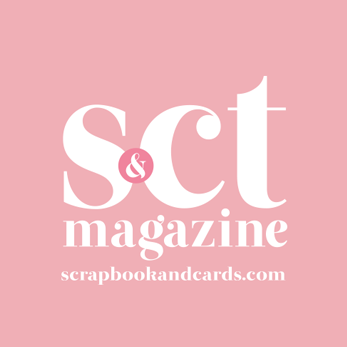 Your card for s great, bu your page is awesome! You did a beautiful job with the new set of markers. Hi, you are the winner of the $30 gift certificate to Altenew, Please email winner@altenew.com by 12/20/2018, please add the following in the subject line: Altenew 12/06/2018 Release Blog Hop winner from Nathalie DeSousa's blog. Have fun shopping! 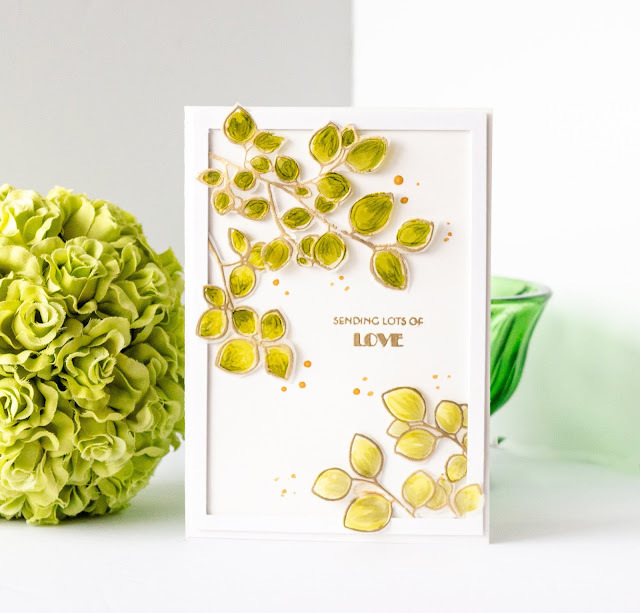 BEautiful card and I so love seeing these products used on layouts! BEAUTIFUL card - LOVE your vellum leaves! 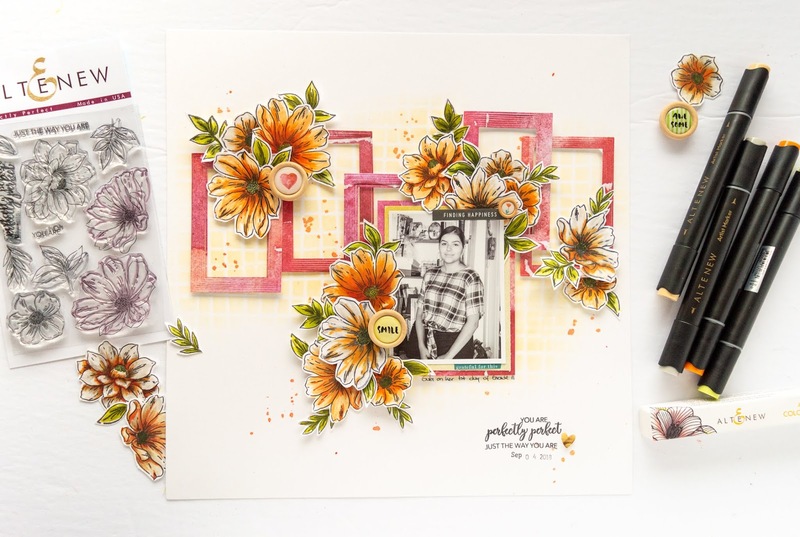 GORGEOUS layout - LOVE your VIBRANT flowers and design! Wow! Your card is beautiful, but that layout is stunning!! Those flowers are absolutely gorgeous! what a wonderful layout! thanks for sharing! 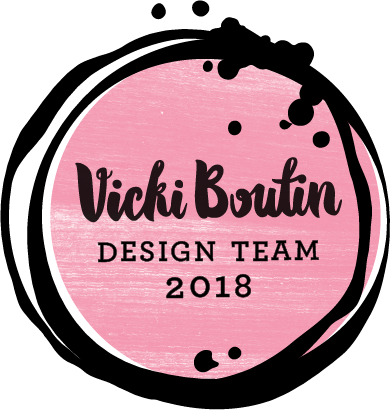 Your card and layout is gorgeous! I love the colors and design of the layout! Your daughter is also beautiful! What a blessing!